I have to admit that this book caught my eye on the 2016-17 Sunshine State Reader list because it featured a sloth. See, my teenage son has a lot in common with Sparky. In fact, sloths are his spirit animal. It only made sense that I would pick up Sparky! from the library. 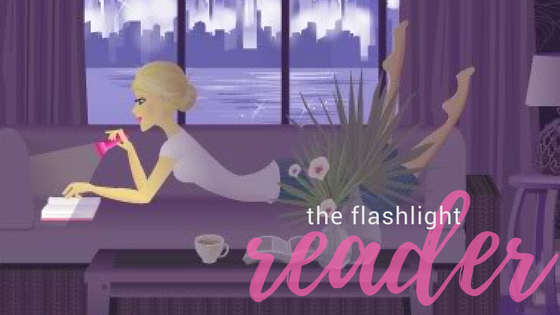 As we read, I found myself smiling at all of Sparky's lackluster tricks. I couldn't help but thinking of the saying that goes something like "there is more to it than meets the eye". That sums up Sparky well. 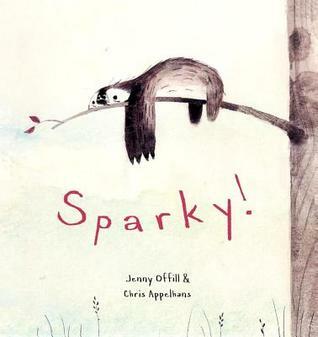 While the story was simple and straight forward, and the illustrations felt more like sketches, I think Sparky! will appeal to many young readers. Especially those that have always wanted the "perfect" pet.